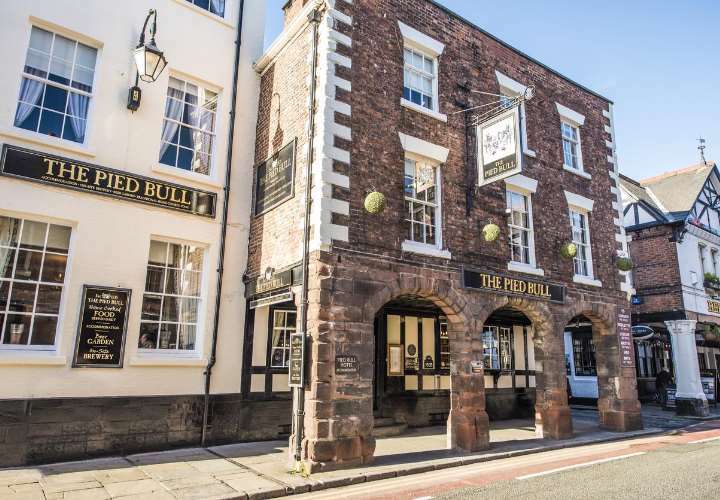 Reputed to be the oldest licensed house in Chester, dating back to 1155, The Pied Bill is now a beautiful inn with boutique-style bedrooms, a restaurant serving fresh food from locally sourced ingredients, a microbrewery and bar serving a wide selection of ales (some of which are brewed onsite), wine and beer. The only microbrewery within the City Walls of Chester, The Pied Bull produces a range of stunning beers that cover all types of real ale. Tours of the onsite microbrewery located underneath the bar are available. 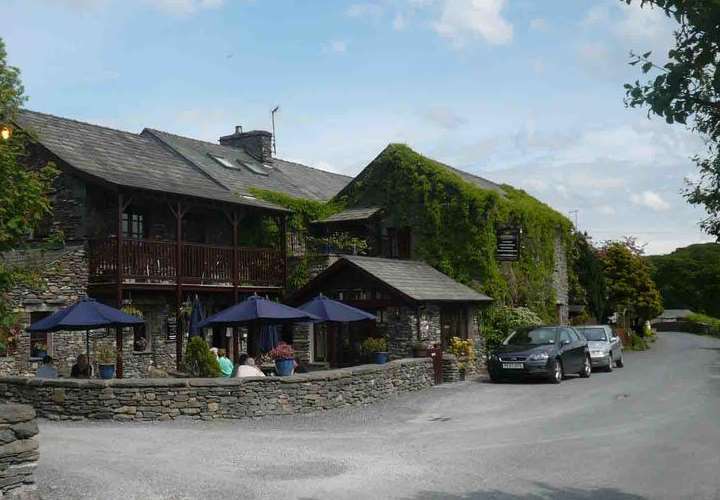 This former coaching inn is one of oldest inns in Windermere and is located in a secluded location surrounded by ancient woodland in the Gilpin Valley. Today, the Wild Boar offers a cosy country retreat with individually styles bedrooms some that offer copper baths or log burners alongside an onsite smokehouse and brewhouse. The Brewhouse, the onsite microbrewery, creates a selection of real ales in house that are available to enjoy in the bar or to take home with you. 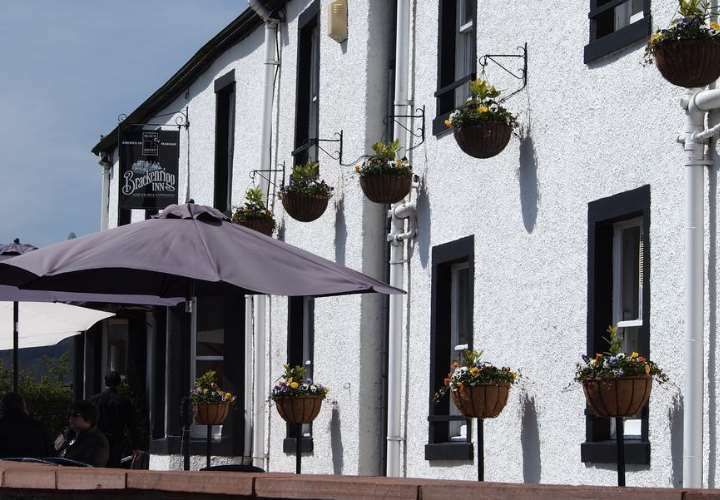 Sitting in the heart of the Wesdale Valley, The Strands Inn, originally built around 1800, is now home to a traditional inn with many original features including log fires and wooden beams. Serving home cooked food alongside beer that is brewed on the premises - 30 different beers, some seasonal and some regular. Located in the quiet villages of Ings, just 2 miles from Windermere, lies the Watermill Inn. Pet-friendly accommodation alongside a cosy, oak beamed bars with log fires that offers a seasonal menu and award winning beers that are brewed onsite. The 5 barrel microbrewery offers tours. Hidden in the Black Bull is Coniston Brewing Company, a family company run by the son of the owners of the inn who has studied and graduated in the art of brewing. Operating since 1995, Coniston Brewing Company has won many awards including ‘Champion Beer of Great Britain’ for their Bluebird Bitter. The inn itself has over 400 years of history and has retains its character with exposed stone walls and oak beams. 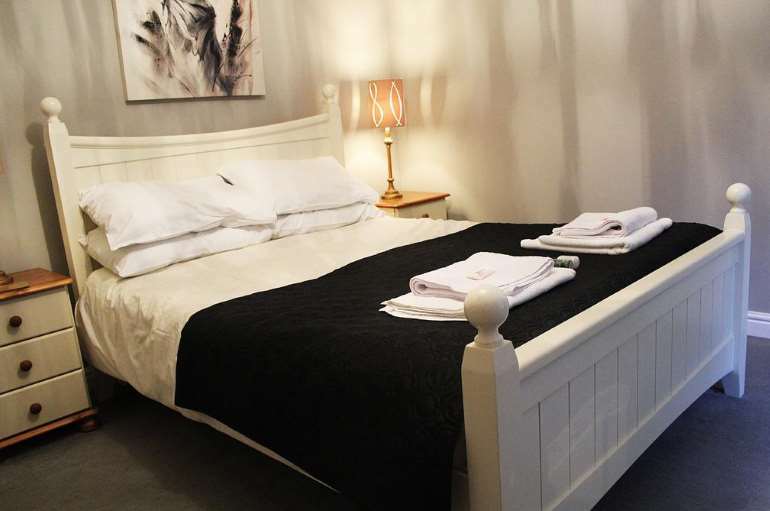 The bedrooms are cosy and have all the modern comforts with simple décor and the bar and restaurant offers a comprehensive menu alongside a specials board. 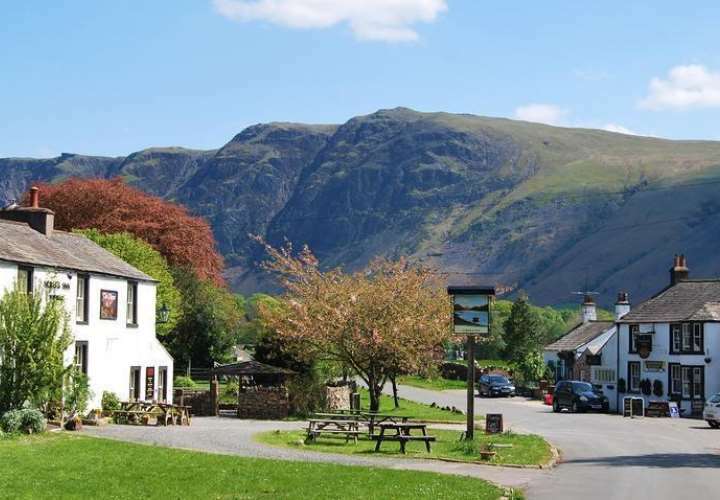 The Brackenrigg Inn is an 18th century coaching inn with breath-taking views overlooking Ullswater offering traditional Cumbrian cuisine, real ale brewed onsite and comfortable pet-friendly accommodation. Brack’N’Brew is the brewing company at Brackenrigg Inn that produces 5 different ales; Rambling Bookkeeper Bitter, Boathouse Blonde, Alfred’s Golden Ale, Steamer Stout and Aira Forces IPA. 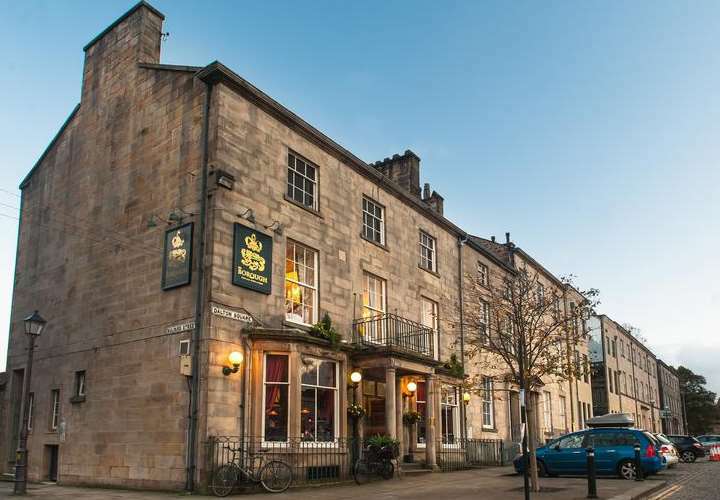 The Borough, a Grade II listed building in Lancaster city centre, is a bustling restaurant, pub, microbrewery and hotel. 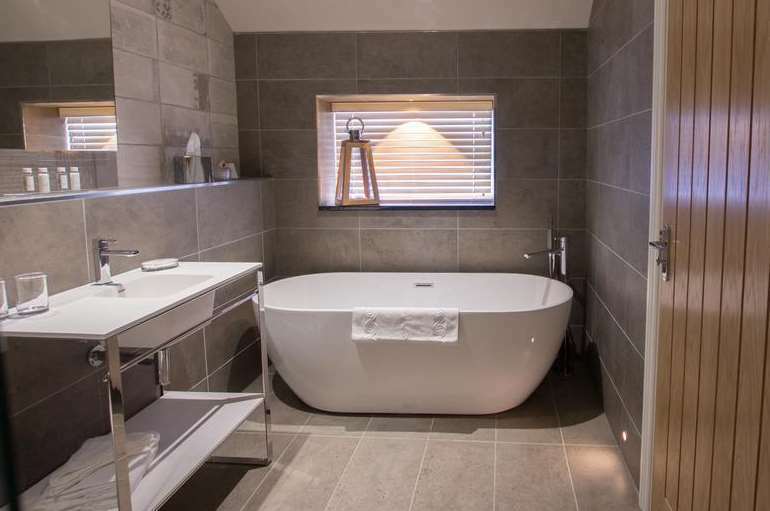 Each luxurious and comfortable bedroom boasts an en-suite Italian marble wet-room, the restaurant offers fresh and locally sourced food and the bar has an extensive range of drinks alongside the beers crafted onsite. The microbrewery located onsite has won 7 industry awards, producing 4 core beers, a number of specials and an IPA and Lager. 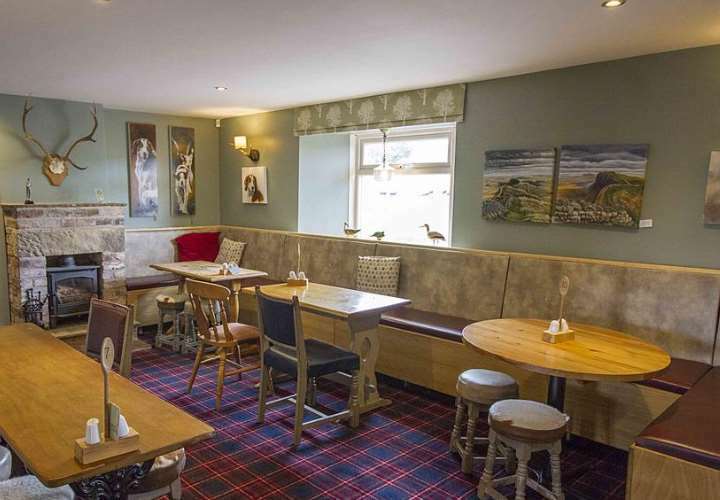 Standing in the shadows of Steel Rigg, one of the most dramatic parts of Hadrian’s Wall is the Twice Brewed Inn with comfortable accommodation, a cosy bar with a roaring fie and a restaurant offering locally sourced home cooked food. With beer being brewed on this site for over 500 years, in 2017 The Twice Brewed Inn opened its microbrewery, re-establishing a tradition of local brewing. Located in an idyllic Ham stone village in the Somerset countryside, The Mason Arms is a village country inn with a difference. Located onsite is a brewery that was reopened in December 2005 and has four regular and two seasonal ales. 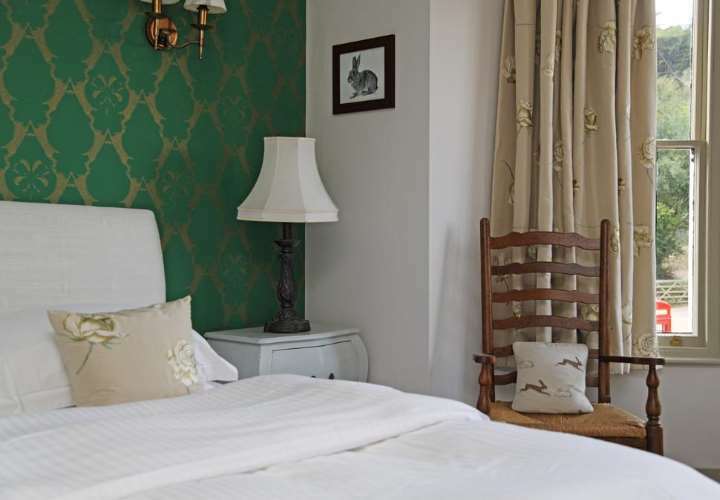 The charm of this inn doesn’t stop at the onsite brewery, with attractive bedrooms, fantastic food using fresh local produce and of course a full range of drinks including those brewed onsite, The Mason Arms really is a quintessential English Inn. 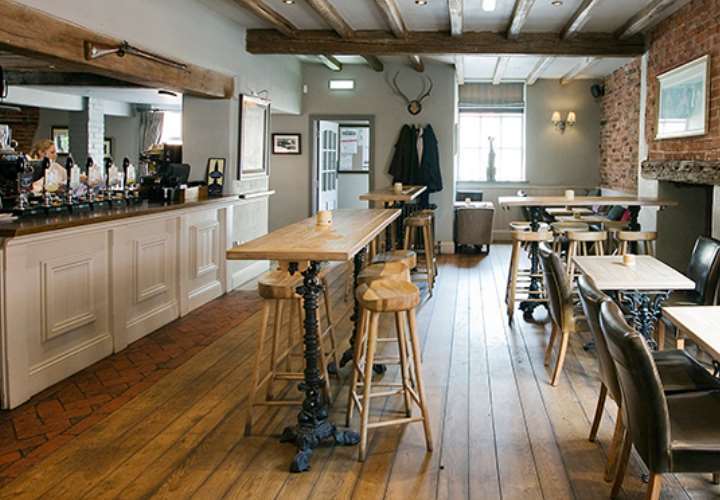 Located in the Surrey Hills, just 4 miles from Dorking is The Plough Inn. 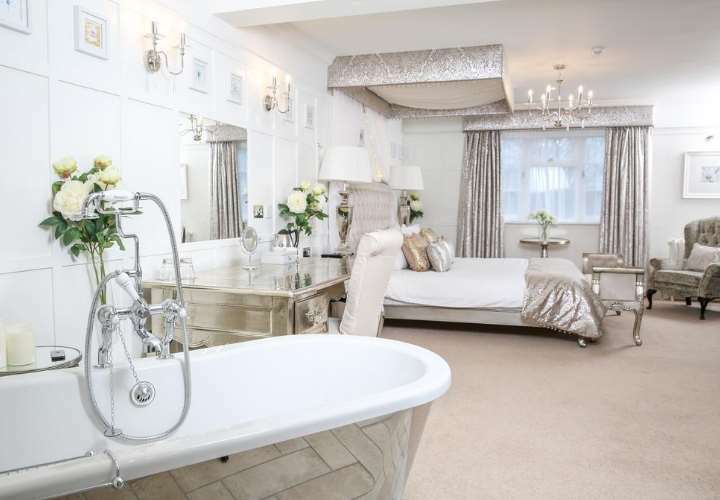 With beautiful bedrooms each with distinct character, fresh food from the best suppliers in the area and a wide variety of drinks from local suppliers to the usual favourites. The Plough Inn also has a its own brewery called the Leith Hill Brewery that uses traditional methods and 100% natural ingredients to create its 3 charismatic real ales. 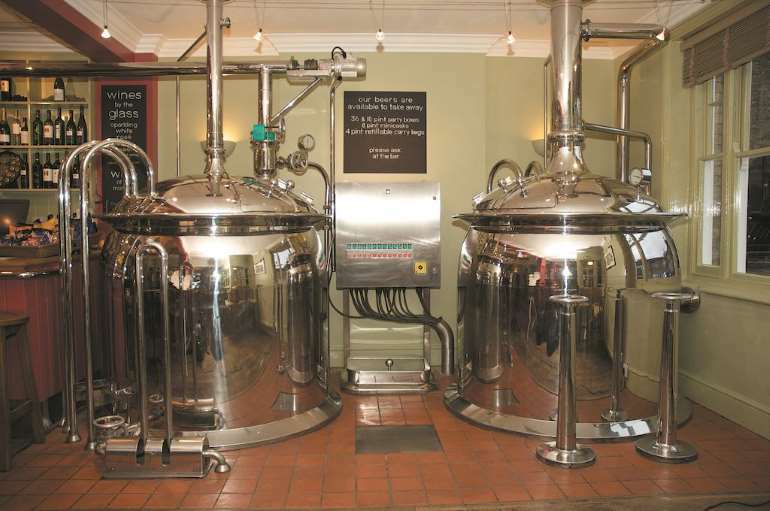 The Old Cannon Brewery is situated in the quiet Georgian quarter of Bury St Edmunds, only 5 minutes from the town centre, and offers seven en-suite rooms, bar and brasserie. Brewing takes place on most Mondays in the pub, so this is a great time to come and taste the beer! This 17th century coaching inn is situated in the historic village of Repton and oozes history with its oak beams, sash windows and ancient fireplaces. 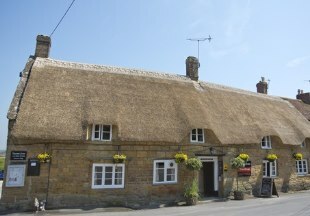 The inn boasts nine boutique bedrooms, bar, restaurant and its own micro-brewery, brewing BOOT Beer. Situated in the heart of the North Yorkshire Moors, this traditional pub with rooms serves the inn's own beers, brewed in the brewery at the bottom of the garden. A wonderful 21st century re-imagining of the perfect English country inn, The Peacock at Barlow offers great food prepared using local produce, boutique guest rooms and its own brew house, the Collyfobble Brewery. Did you know that just four global brewers dominate the British beer industry? So whilst many of us are enjoying a delicious meal created from fresh, locally sourced produce in our local inn, we are accompanying it with mass-produced beer, lager and cider. However there is a new movement afoot. Microbreweries are springing up all over the country. Country inns, coaching inns and gastro pubs are amongst those who have added a microbrewery to their premises, offering their own craft beers, ciders and real ales. Demand for these artisan brews is growing, as more and more people are now demanding something more local when it comes to beer and ale. Each of the inns featured on this page have their own microbreweries and some also offer brewery tours. 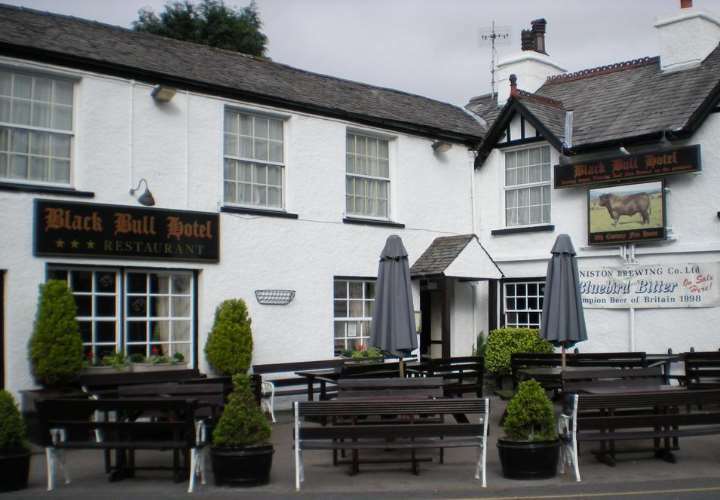 So go on, seek out a pint of Shih Tzu Faced at the Watermill Inn or enjoy a glass of Blackbull Porter at the Pied Bull in Chester, awarded CAMRA Champion Beer of the North West in 2015.